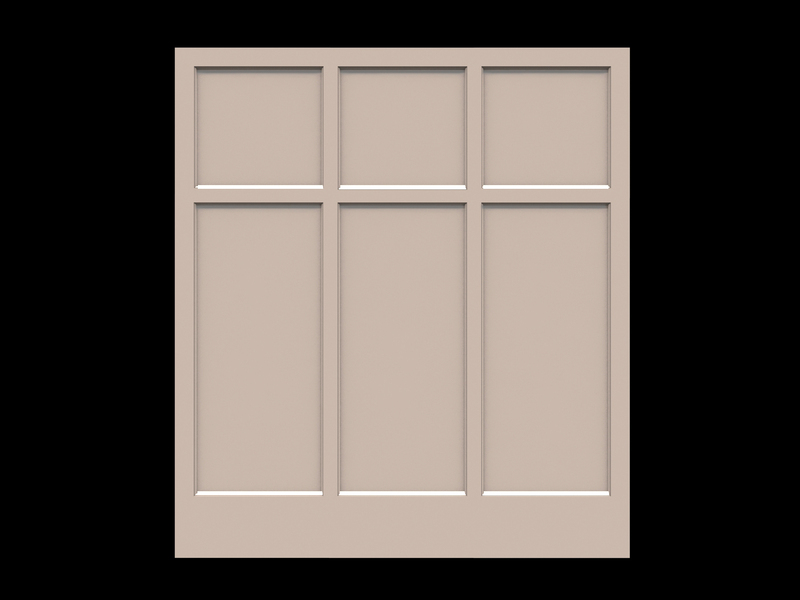 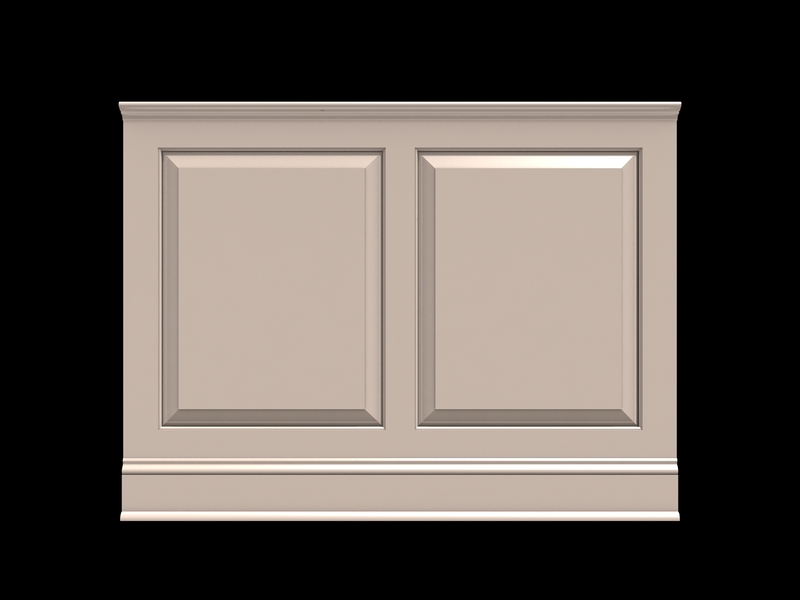 Pricing - Wainscot Solutions, Inc.
All design options are available at any height. 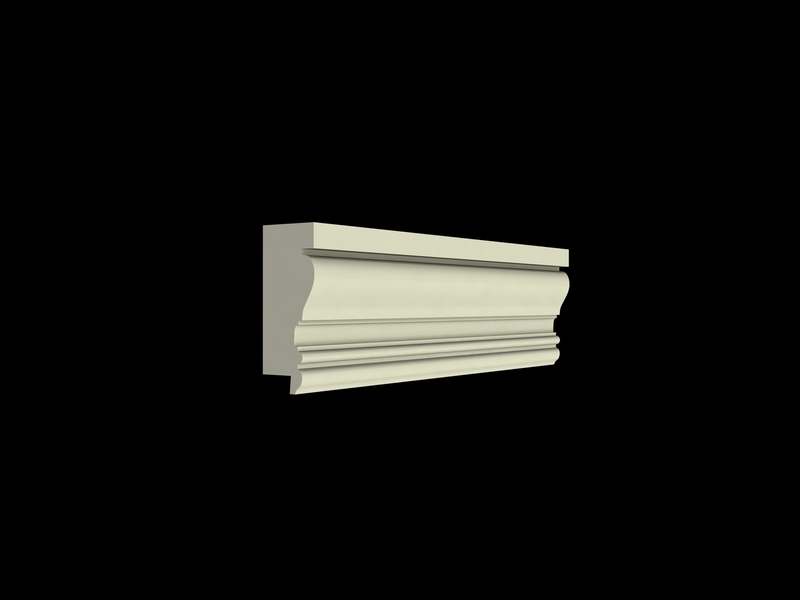 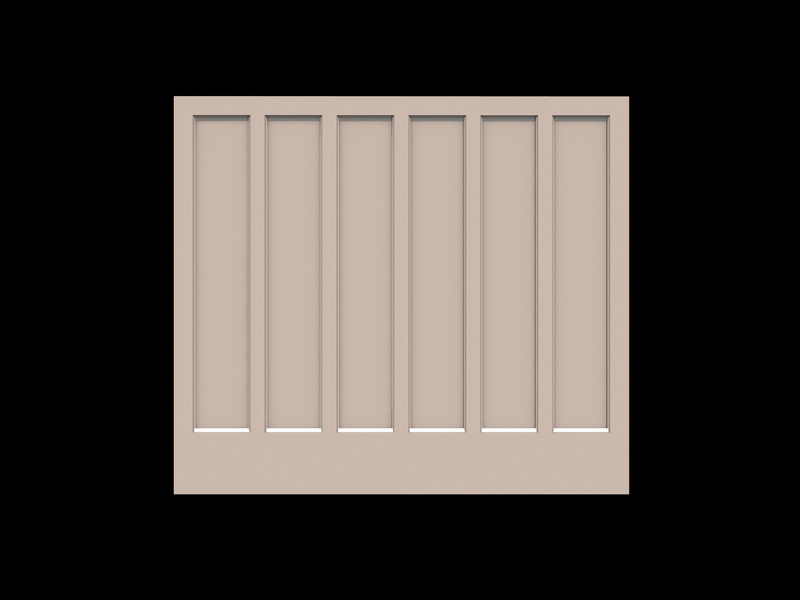 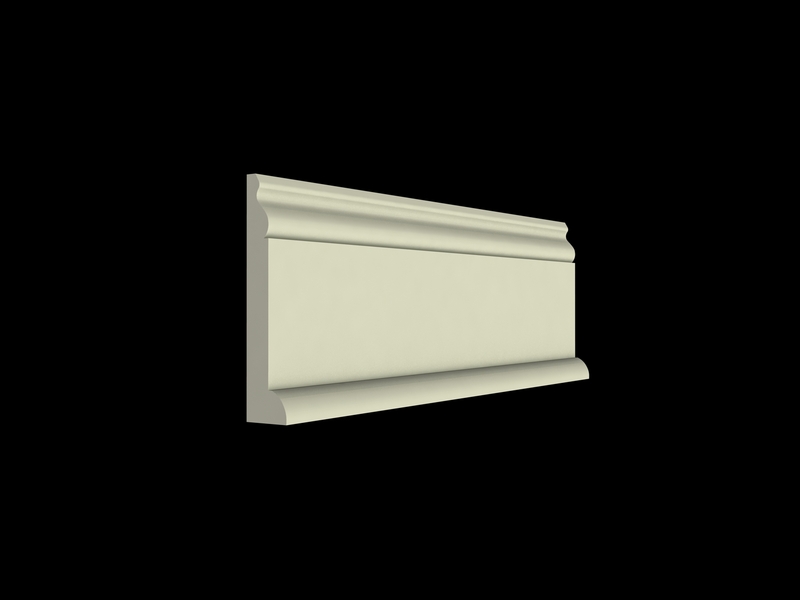 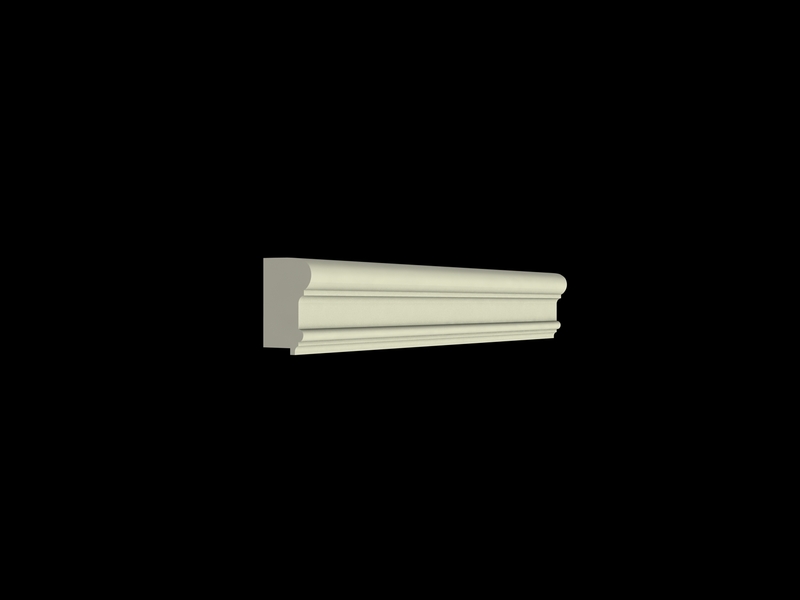 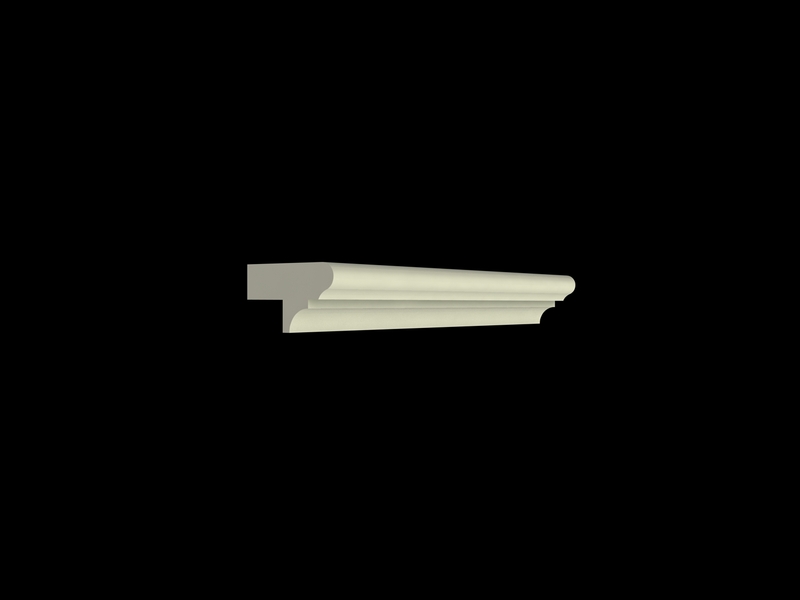 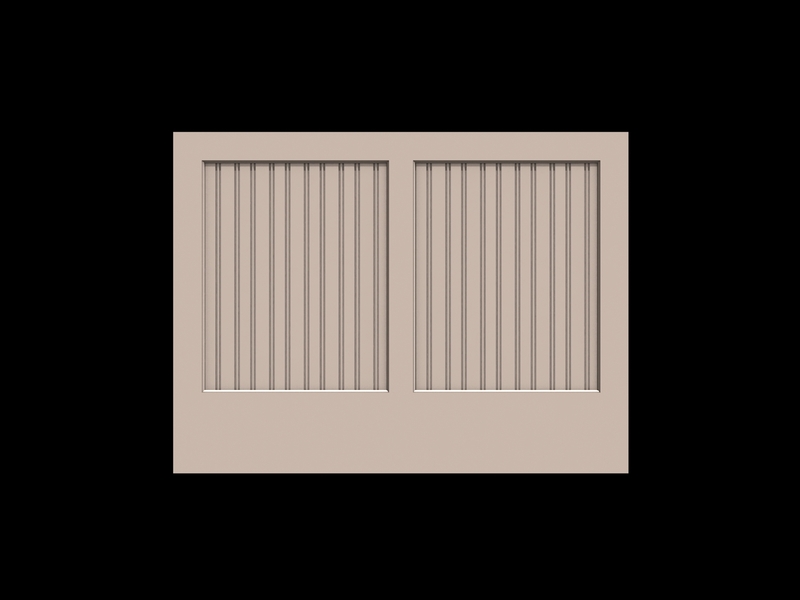 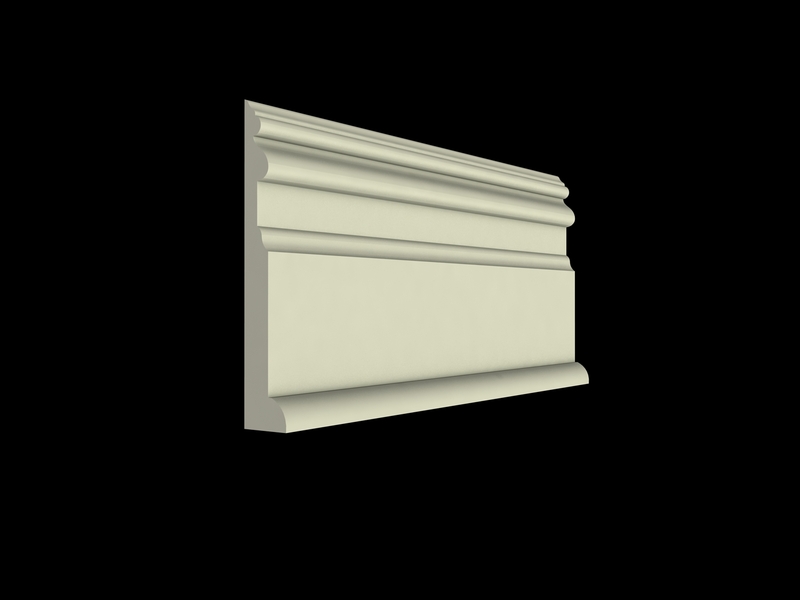 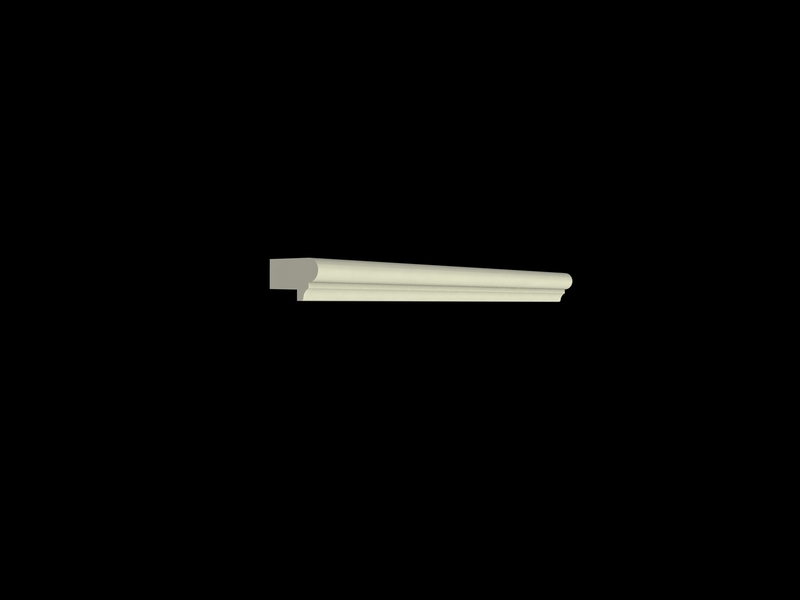 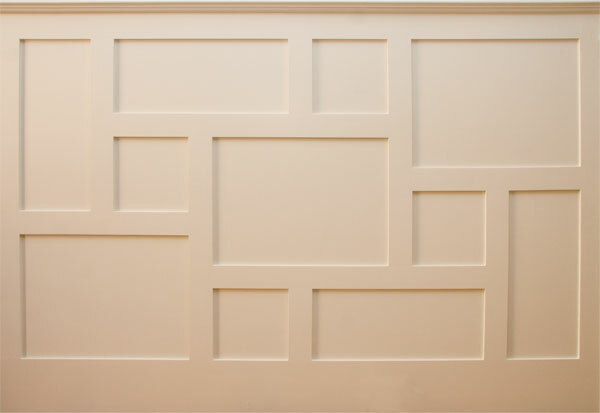 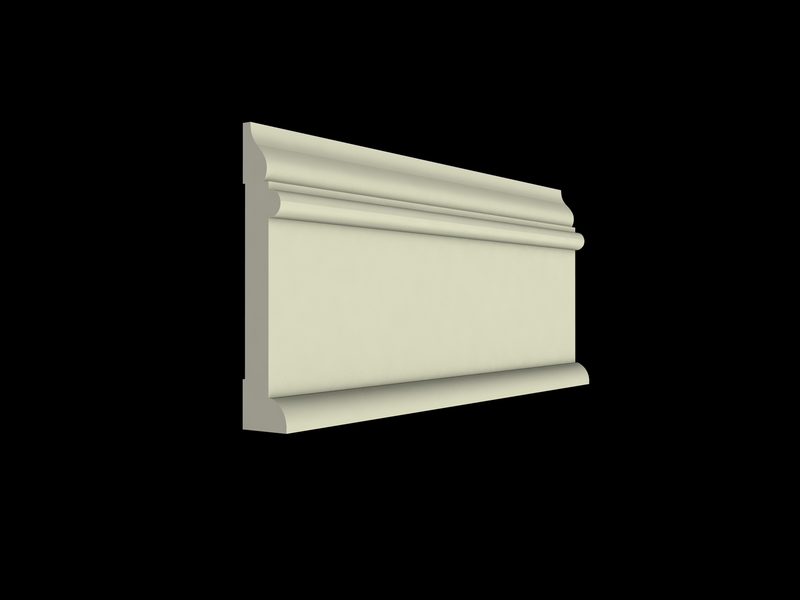 Recessed panel columns start at $30.00 per lineal ft for an 8”x8” 4 sided column. 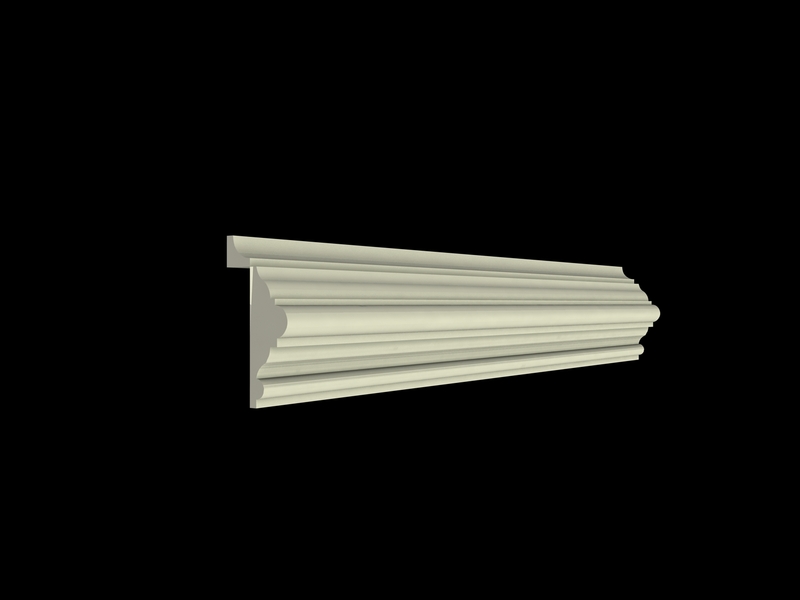 Raised panel columns start at $36.00 per lineal ft for an 8”x8” 4 sided column. 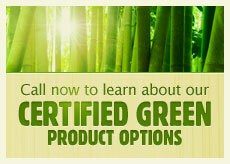 Columns are available as 2 sided, 3 sided, or 4 sided at any width or height. 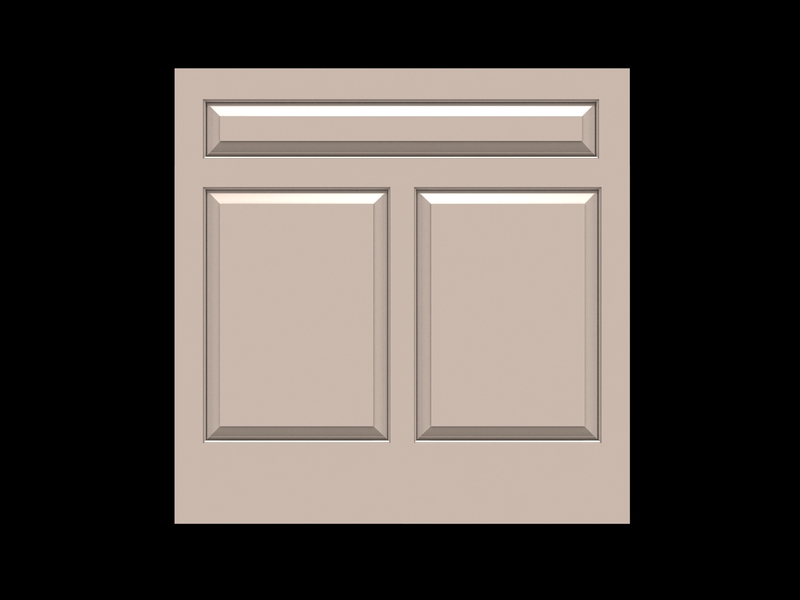 Built-in cabinets start at $500.00 a lineal ft.